Meet Lucy (Lucy Bella Star to be official) she is my (Casey's) yellow lab. She is the sweetest thing you'd ever meet. Her favorite things are: food, wiggling, her brothers, food, sleeping, her grandmother, oh and food. What is all this save or dye Lucy about? I'm glad you asked. We want to open a store here in Nashville and we need to raise some money to do so. Somehow we came up with idea for people to vote on whether or not we should dye Lucy purple. That's right. Be assured that the dye we would use is made specifically for dogs and will not cause her any harm. 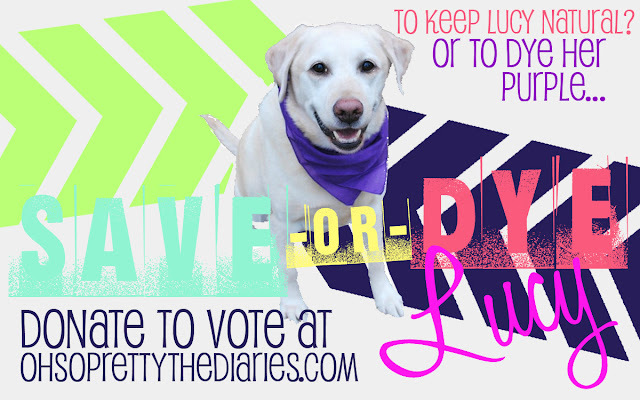 So for every $2 donated you can cast one vote (click the button of your choosing below) - save Lucy or dye Lucy. Of course, we are grateful for any amount of money donated! We are trying to raise $5400. Savannah is Team Dye Lucy and I am Team Save Lucy. I am mainly Team Save Lucy because Lucy's grandmother, Judy (my mother) will KILL me if Lucy is dyed purple. How do I know? Because I wanted to do it years ago and my mother was irrationally upset about it and threatened to disown me. 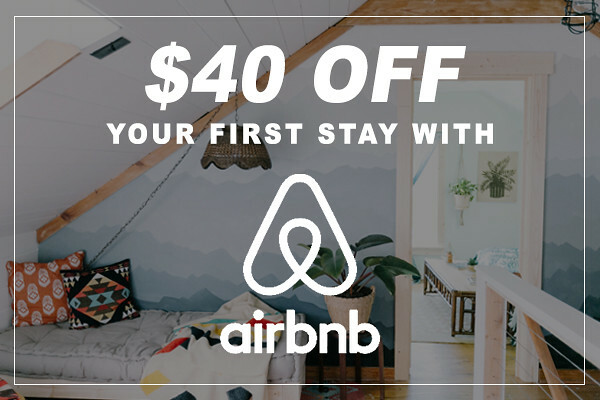 So what will it be? Save Lucy or Dye Lucy? Donate to the cause and cast your votes now! We will update this post twice a day to show which team is winning. Check back for updates and please pass this along! Voting will be closed on Feb. 28 at 12:00 AM Central Time. 2/19 11:00 AM- Currently Team "DYE LUCY" is winning by 2 votes! Cast your vote to save her! 2/19 11:00 PM- Currently Team "SAVE LUCY" is winning by 1 vote! Cast your vote now! 2/20 11:00 AM- Team "SAVE LUCY" is winning by 1 vote! Cast your vote now! 2/20 11:00 PM- Currently Team "SAVE LUCY" is winning! 2/22 11:00 AM- Team "SAVE LUCY" is still winning! Cast your vote now!